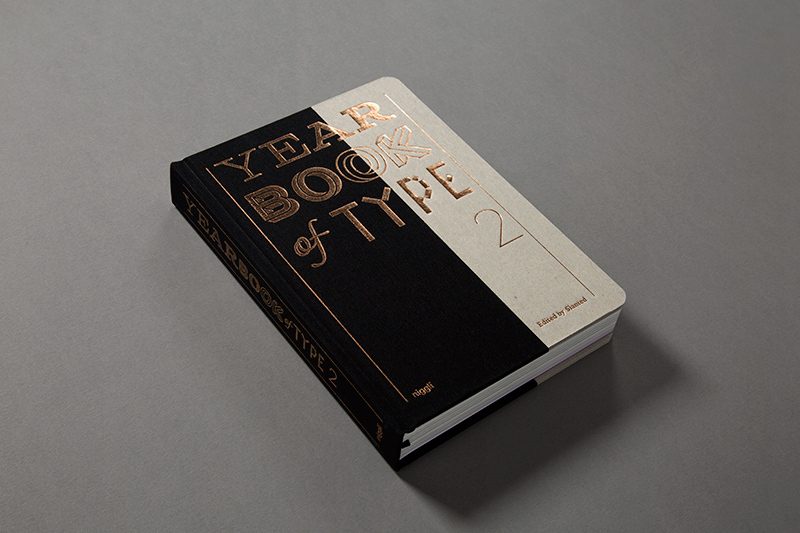 The second edition of the Yearbook of Type II is out now. 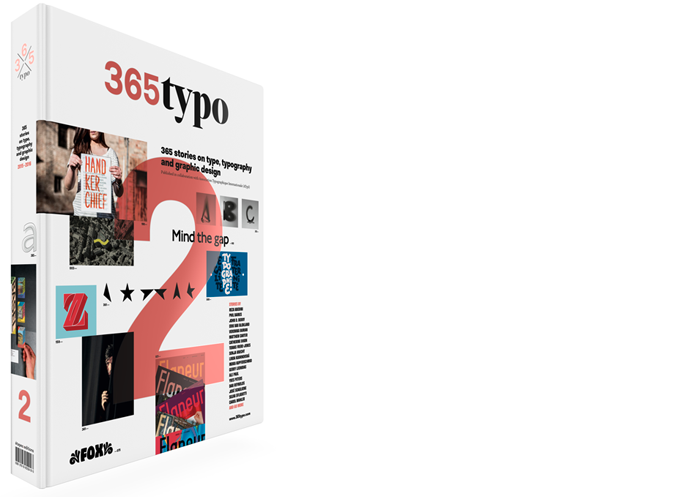 This independent compendium presents individual fonts or font families on a double page each, providing both visual impressions as well as background and detailed information about the finishing. Essays by: Rudolf Barmettler, Thomas Huot-Marchand, Jakob Runge, Alice Savoie, Ole Schäfer, Rainer Erich Scheichelbauer. Edited by Slanted, published by Niggli, designed by Lars Harmsen, Julia Kahl and Juliane Hohlbaum.